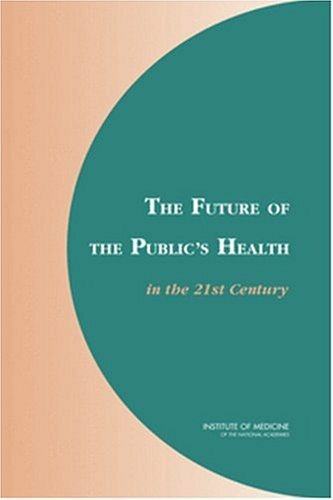 Text is based on the findings from the Committee on Assuring the Health of the Public in the 21st Century and the Board on Health Promotion and Disease Prevention. Outlines a systems approach for assuring the nation's public health policies. Focuses on initiating a population-based approach to the public health infrastructure.